The programme will be held within the National Eisteddfod in Cardiff. The announcement comes exactly 30 years to the day since the introduction of Clause 28, legislation which banned the discussion of any LGBT issues in local authorities and schools. The aim of the project is to increase the visibility and presence of LGBT issues, as well as raising awareness and representation in network and spaces where the Welsh language is used, and activities of all kinds will be held across the Eisteddfod Maes in Cardiff Bay from 3-11 August. The Mas ar y Maes programme has been created by a steering group from the LGBT community in Wales, and group Chair, Adam Price, said, “There are many thousands of lesbian, gay, bisexual and transgender Welsh speakers – but their contribution has yet to be celebrated within our culture up to now. “As a Welsh speaking gay man growing up in the eighties, I recall feeling torn between my Welshness and my sexuality at the time. Since then, attitudes have changed and Wales has changed. “Nobody in modern-day Wales should feel pressured to choose between their Welshness and who they love. The purpose of Mas ar y Maestherefore is to foster an awareness and to celebrate the LGBT experience through the medium of Welsh, and to unite both communities. “In order to achieve a million Welsh speakers, and create a New Wales that is open and inclusive, it is essential that the Welsh language is present in every aspect of life, belongs to everybody and can be used in every context. “The National Eisteddfod – as our main cultural festival – is an excellent platform to realise that aspiration. 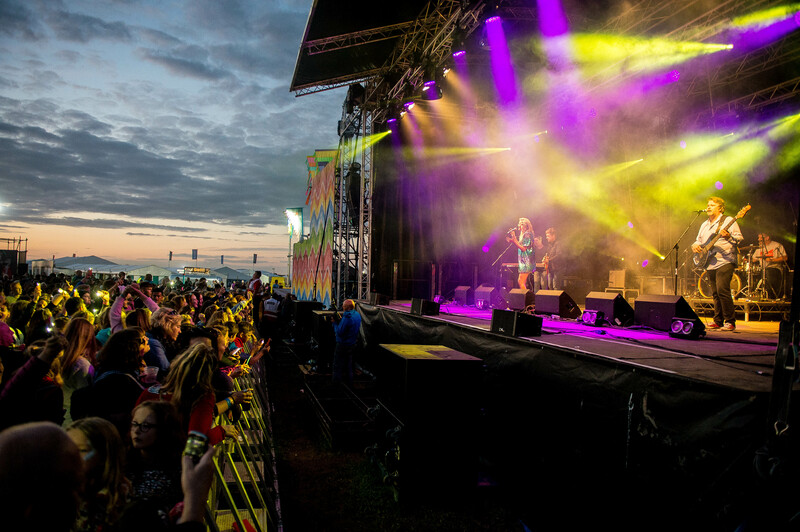 We are extremely excited – through close cooperation between Stonewall Cymru and The National Eisteddfod – to be able to present a diverse and comprehensive programme of activity as part of the Eisteddfod’s first LGBT festival. Welcoming the project and the partnership with the National Eisteddfod, Andrew White, Stonewall Cymru Director, said, “We are very proud to launch this exciting partnership with the Eisteddfod and the LGBT community. “The Mas ar y Maes programme will be full of diversity; from light entertainment to the deep and meaningful conversations, and it will be great to see this unique venture launch at the National Eisteddfod in our capital city. “At Stonewall Cymru we hear a lot from Welsh speaking LGBT people, as well as their parents, teachers and allies. Access to resources, information and opportunities to socialize in the language is extremely important to them, and is a core part of our movement in Wales. Gwenllïan Carr from the National Eisteddfod added, “The Eisteddfod welcomes this partnership with Stonewall Cymru and the LGBT community. 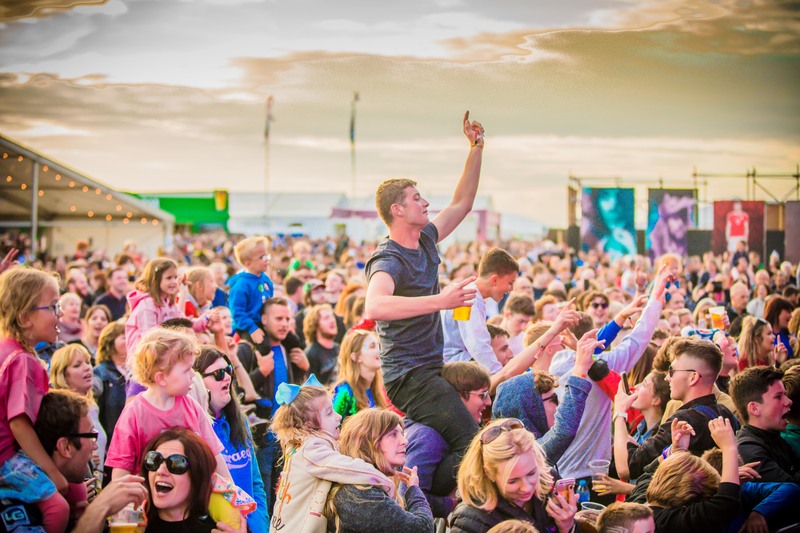 This is an important addition to the Maes, in the context of the programme, but more importantly than that, it shows that the Eisteddfod is a welcoming and inclusive festival for everyone who lives in Wales today. The Mas ar y Maes programme includes discussions, performances, readings and much more – from light entertainment to in-depth and interesting discussions. The hope is that the programme and those who are part of the project will be able to offer support and role models to LGBT Welsh speakers and learners, contributing positively to the well-being and happiness of the next generation of LGBT Welsh speakers and learners.